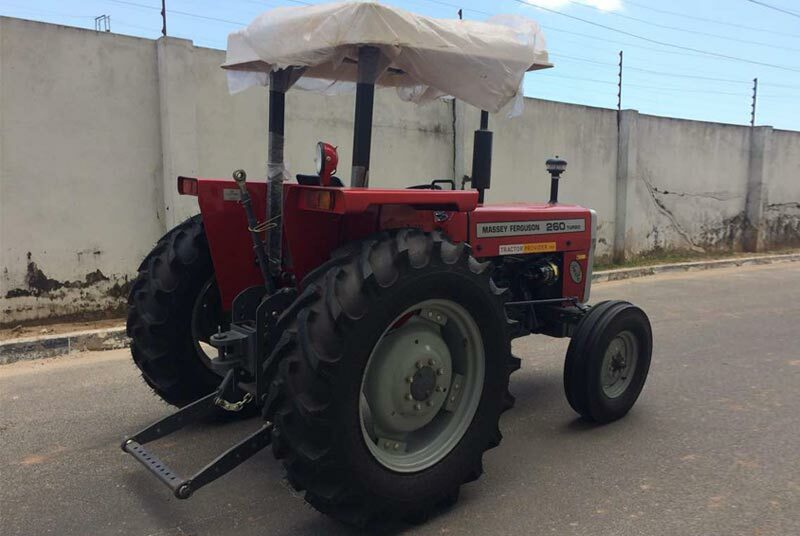 MF Tractors are always renowned for their innovation, efficiency and reliability. 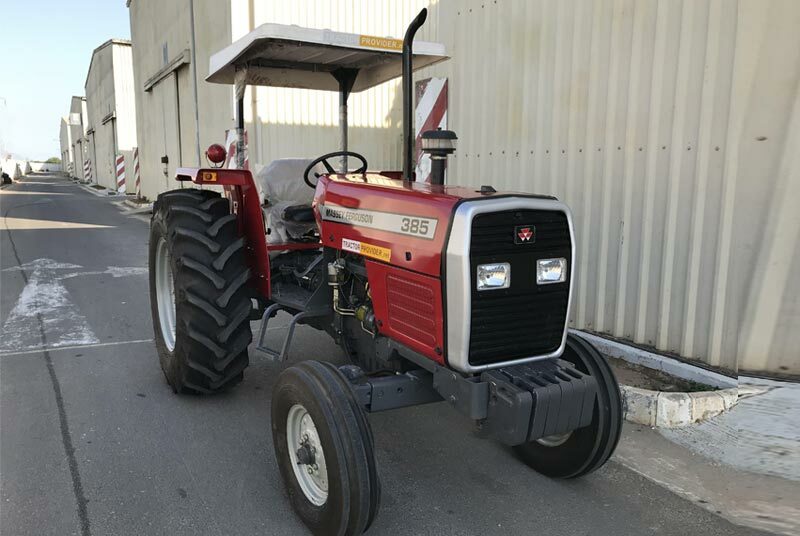 Massey Ferguson 360 is a 2WD (Two wheel drive) multi-purpose tractor having a sixty horsepower for high engine performance. 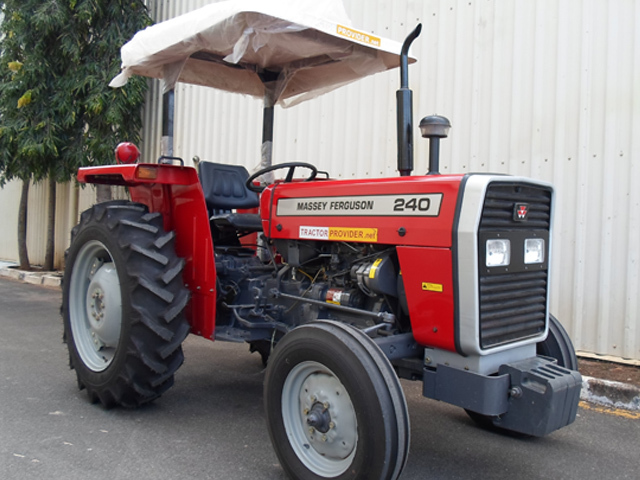 Tractor Provider is a Japanese dealership company of advanced farming machinery. 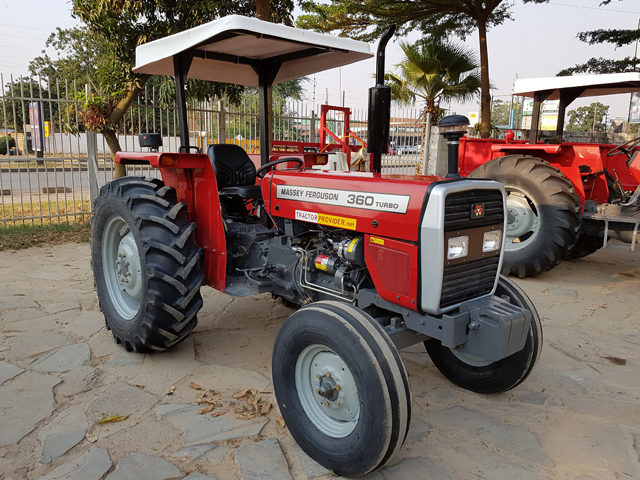 It offers a huge range of MF 360 stock available for entire African region such as Zimbabwe, Tanzania, Zambia, Uganda, Botswana, Angola, Kenya, Sudan, Ghana, Nigeria and Mozambique. 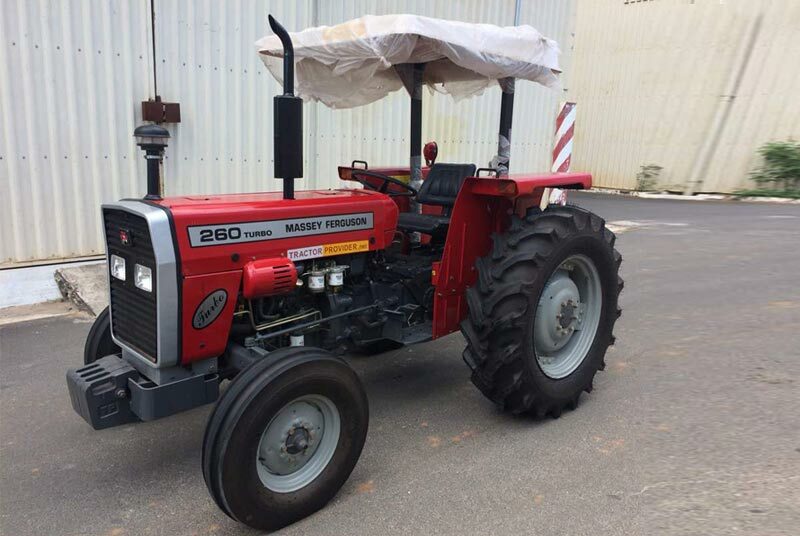 MF 360 Tractor has come up with really attractive colorful designs with exceptional performance. 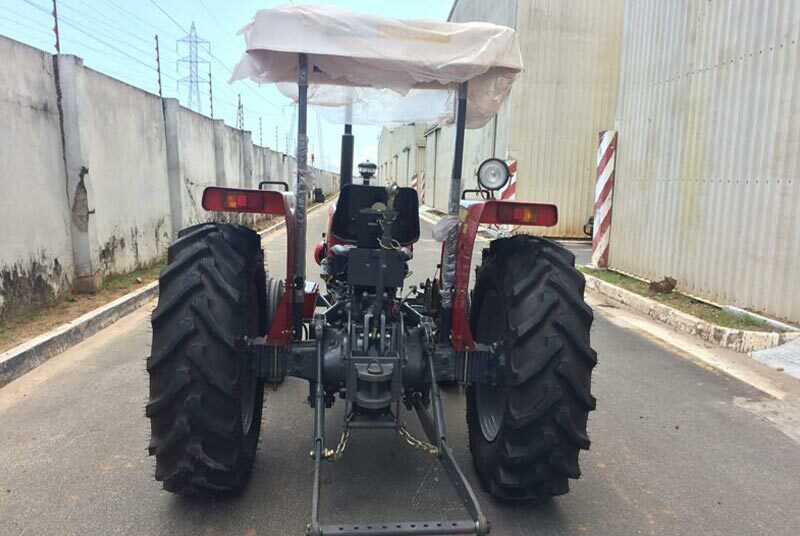 It has excellent engine capacity of about 2.5 Liters with having 3 cylinders direct inject diesel fuel. It has a power torque of 1350 revolution per minutes. It has a water cooled oil cooler with high capacity dual fuel filer. 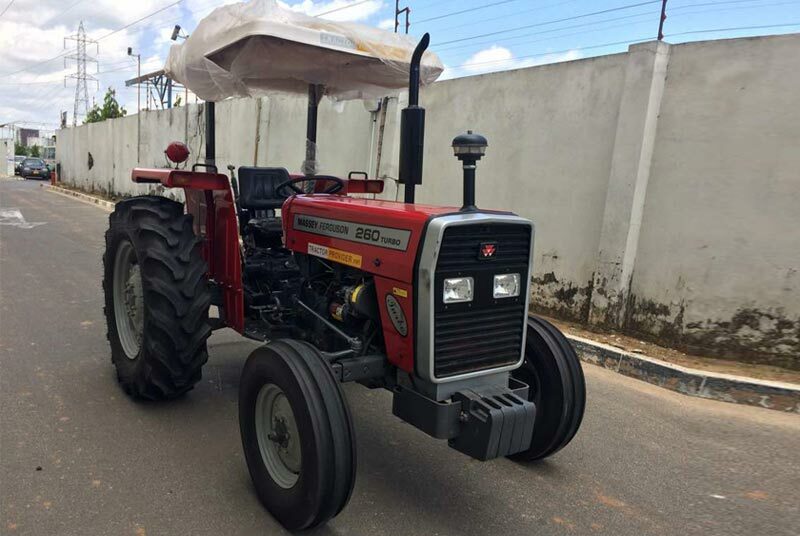 This stylish and trendy brand new tractor has an attractive red colored design with Turbo Power Steering and Manual speed Transmission control. It has comfortable adjustable and spring suspension deluxe seating for an easy drive. It has some extra beneficial features of swinging drawbar sun canopy including pintle hook with nine holes drawbar for farmers.